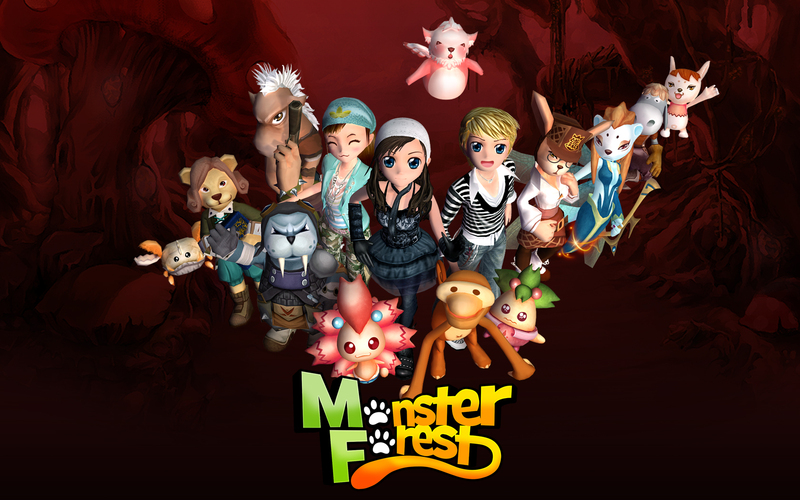 Monster Forest is a 3D MMORPG (Massive Multiplayer Online Role-Playing Game) fantasy game from AsiaSoft that features turn-based combat. 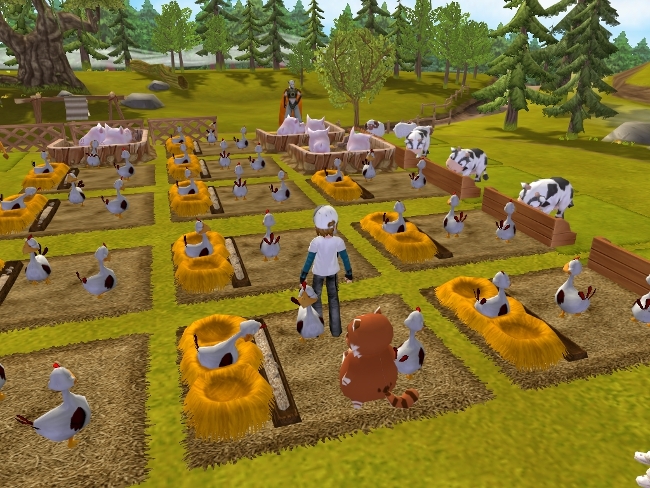 Players can take part in countless activities in Monster Forest including training and battling pets, managing farms, running a restaurant and more. 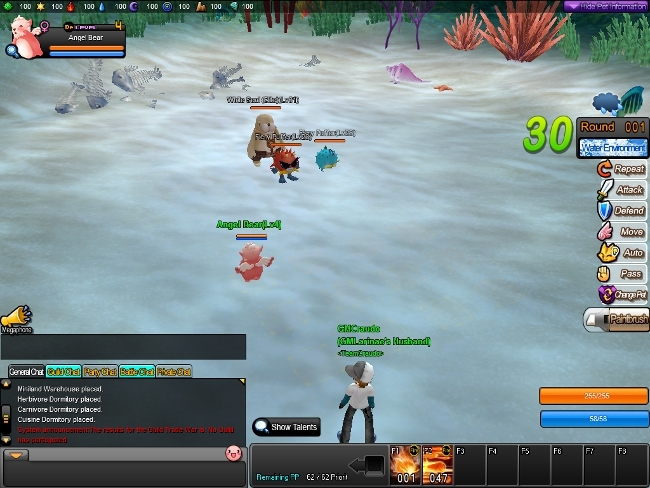 Players head into turn-based random encounters with their pets, but combat is just one of the activities available in Monster Forest. 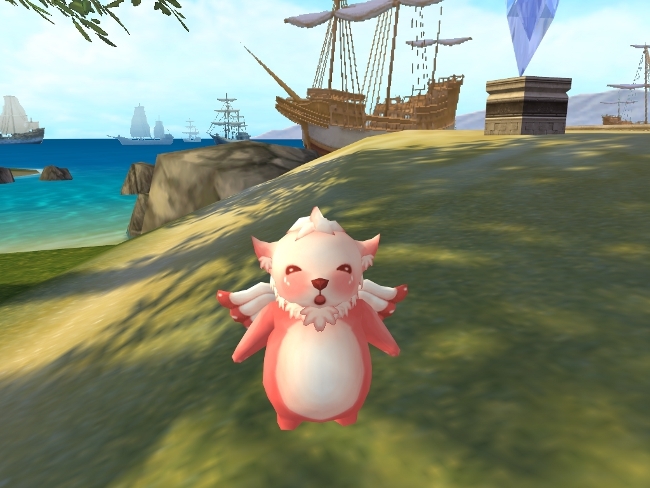 The game is very loose with its fantasy theme; there are cafes to manage, farms to tend to, and airplanes and malls scattered across the world. 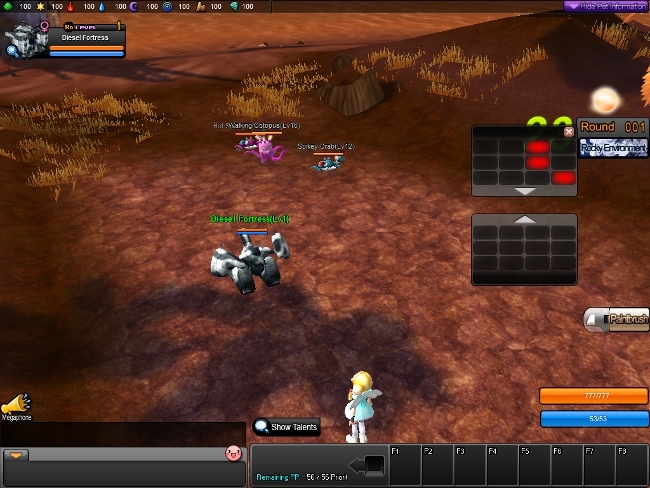 Monster Forest also introduces the Investment System, which makes for a more in-depth combat system than players may be used to. Collect hundreds of skills and monsters to assemble the most powerful team. 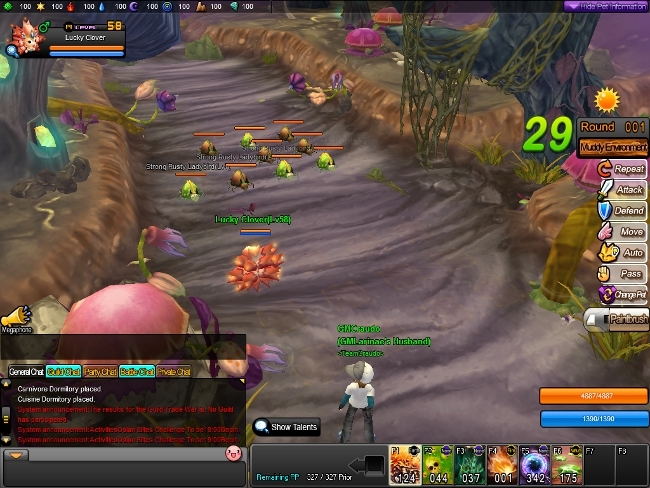 Battle other players or explore dungeons and become a master of Monster Forest.